K-pop experts chose Seo Taiji and Boys as the top K-pop icons Tuesday. 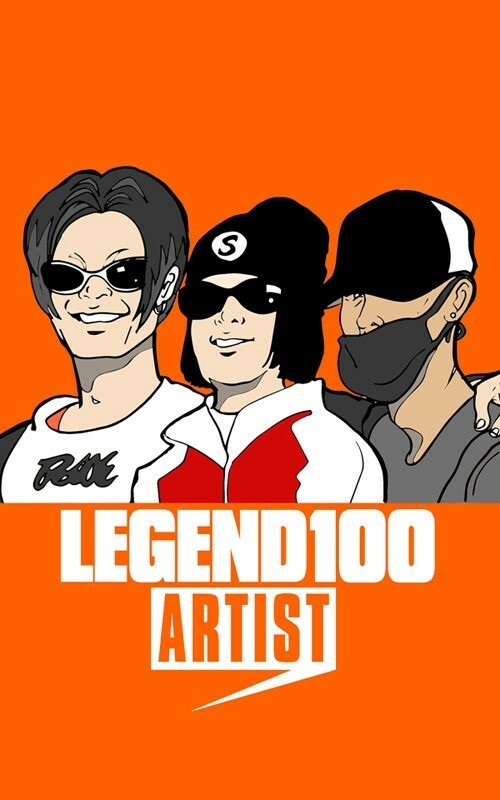 The selection was a part of cable channel Mnet’s project show called “Legend 100-Artist.” The show invites 50 music professors, critics and professional musicians every month and selects the most influential Korean musicians in certain category. July’s edition sought to decide on the leading K-pop icons. “Seo Taiji and Boys influenced Korean pop culture greatly enough to divide our past 100 years of history into the times before and after their appearance,” Im Jin-mo, music critic and Izm Neo Music Communication CEO, said during the show. The three-member Seo Taiji and Boys, debuted in 1992 and disbanded in 1996, are credited with creating a cultural revolution of sorts by changing the country’s music trend. Seo Taiji and Boys were the first to introduce dance music featuring rap to the country when ballads and trot songs were the mainstream offerings. Twenty teams were selected this month as K-pop icons, including Kim Kwang-seok, Kim Min-ki, Na Hoon-a, DEUX, Deulgukhwa, Shin Jung-hyeon, Psy, Lee Mi-ja, Lee Hyori, Cho Yong-pil and H.O.T.